Mulching the space you have uprooted a tree comes with its advantages. However, you may not be able to give your space the best mulching it deserves especially if you consult the wrong company. But we stand out as that company that delivers great tree mulching services. Here is all you need to know about tree mulching. What are the fundamentals of tree mulching in Sunshine Coast? Mulching entails considerable preparation. The first thing a service provider will do is to take out the weeds and liquid around your tree. Delineating the boundaries properly makes the tree to appear in order. In most cases, a rake is used to spread the material all over the bed. Time is also crucial when it comes to tree mulching. The most suitable time to do this practice is once every year, probably before spring. So it should be done before the temperature goes up and the moisture in the soil drops. This can also be done during or after construction or variations in infrastructure. Rocks can be quite heavy, this is why small movable bags are recommended. For places where water resources are in short supply, covering parts of the yard with some rocks can facilitate water conservation. 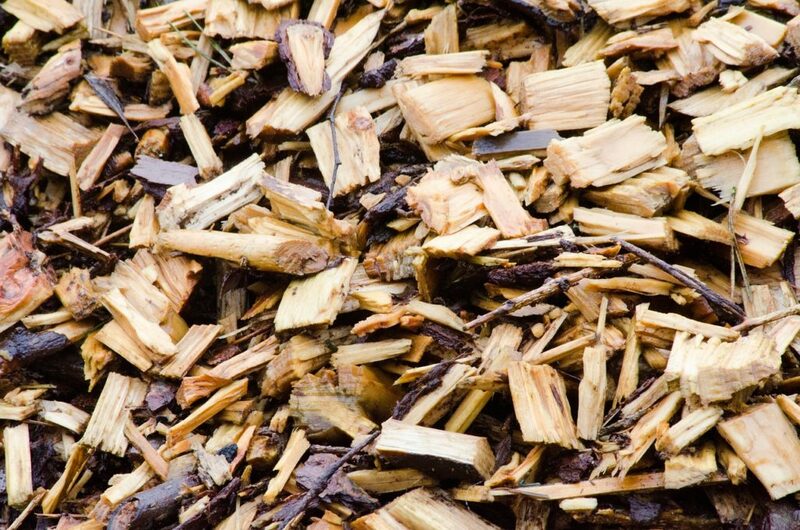 What are the benefits of proper tree mulching? There are many benefits of tree mulching and these are the reasons why homeowners will consult a professional company. One of them is the fact that mulching controls weeds. Tree mulch acts as a barrier that limits the amount of sunlight that makes weeds grow. This practice has also proven to retain moisture as organic mulches absorb water. Inorganic varieties also cover the soil and this limits evaporation. So when you want to keep your garden looking all nice and green, consider mulching it. You can also prevent soil erosion if you do proper mulching. Remember you will be covering the soil around your garden, so rain water will not be able to wash the soil away. Watering your small plants around the garden can also cause erosion.But this is a better way to keep your ground intact. This also helps against soil compaction. The layer of mulch acts as a buffer or extra layer between entities that can cause compaction on the soil below e.g. people, equipment, heavy rains. A mulch applied to your garden can also make it look complete and attractive. This varies as some are more attractive and natural looking than others. And with that in mind, you now have an idea of what mulching is and why you should consult a professional company to offer these services. Even as you contemplate on whether your tree deserves mulching or not, it’s important to understand that the general depth recommendation is 2-4 inches. Also, while organic mulches break down with time and must be replenished or topped, you need to know that the decomposition process differs with each type. So be sure to make the right decision for your tree. Call us today for a quote.